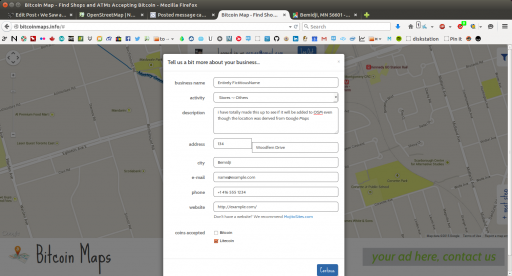 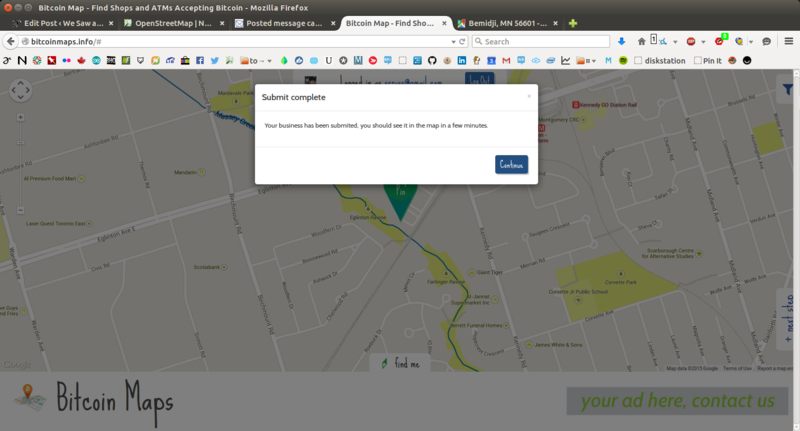 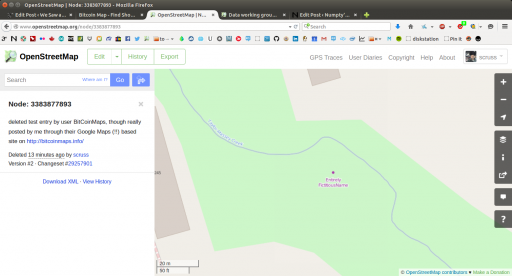 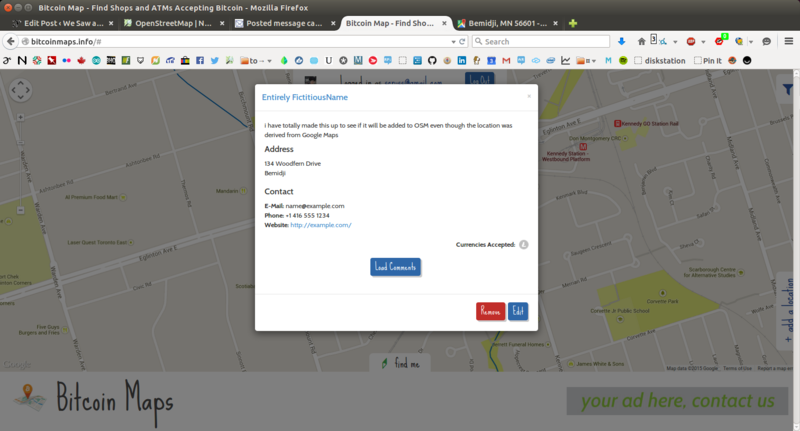 It looks like the Bitcoin Map website adds points illicitly to OSM through a Google Maps interface. This is rather bad. 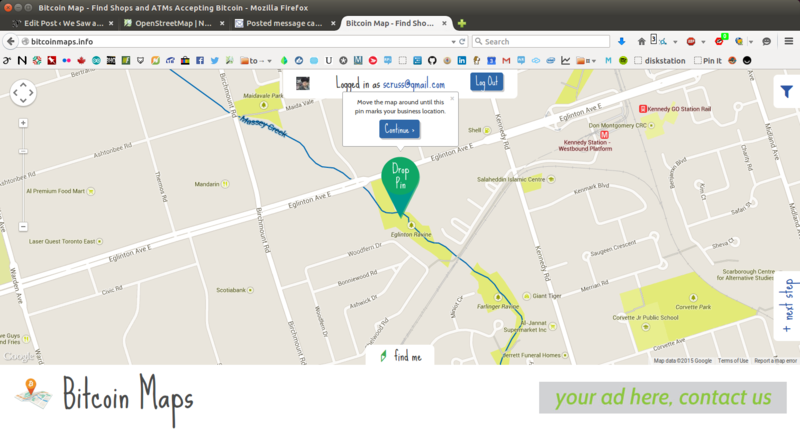 The node is still (temporarily) on the map, despite deleting it. It’ll be gone soon.